Sometimes, when a couple who has children is in the midst of a dispute, separation or divorce, the parents might stop the children from having contact with their grandparents, or the other spouse’s grandparents. This may deprive the grandparent and child from taking part in an important and loving relationship that is not only beneficial to the child, but also to the grandparent. If you are a grandparent seeking contact with your grandchild, you do have rights. 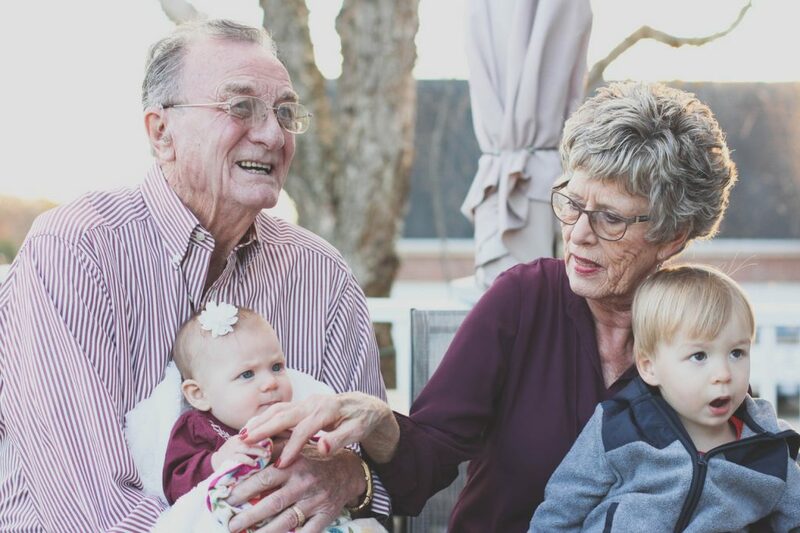 The Family Law Act acknowledges that the grandparent-grandchild relationship can be an important relationship and allows the grandparent to make an application for contact with the grandchild. Such applications are assessed on a case by case basis and the Court will decide whether such contact is in the best interests of the child. For further information or advice concerning Divorce and Family Law, or information on Children in a Family Law context, contact the experienced team at Rockliffs Lawyers today.